The rationale of this ESA funded project is to establish an observation network for validation, verification and calibration of EarthCARE cloud profile measurements based on ground-based, high-quality remote sensing observations. 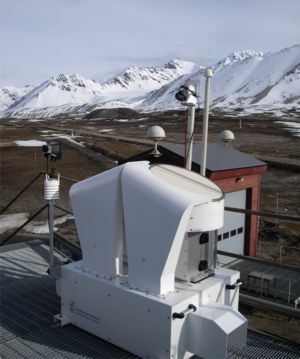 FRM4RADAR will acquire, deploy, operate and exploit cloud radar at two new sites, one in Sweden, and one in Romania, extending by this the geographical coverage of cloud observations in Europe towards North and East. Transfer of expertise from UC to INOE and SMHI is planned, as well as joint research with FMI for adjustment and implementation of the Cloudnet algorithm suite. The project is divided into five major tasks focusing on the procurement, set-up and testing of the instruments, definition of operation procedures and data handling procedures, and development of specific products for EarthCARE Cal/Val.